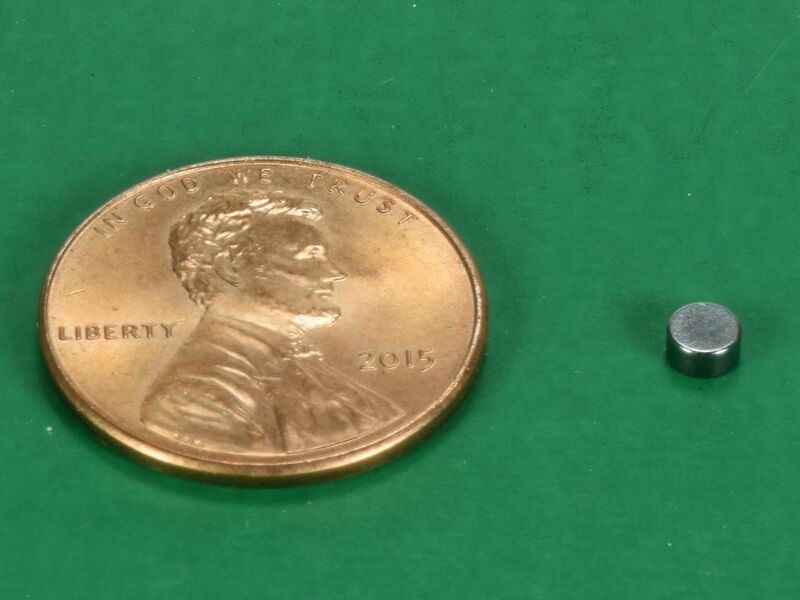 These small discs are incredibly powerful for their size. 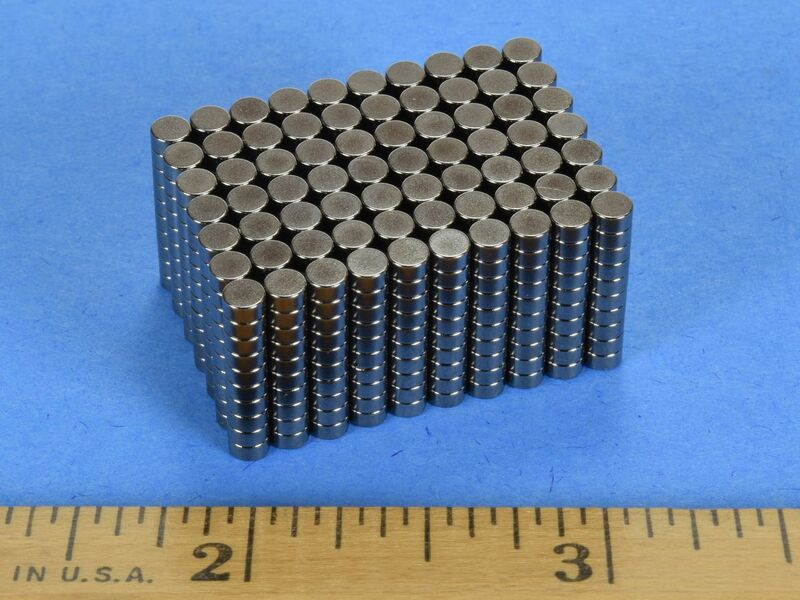 This is a great magnet for a wide variety of applications. The black nickel plating gives these magnets a shiny, charcoal-colored look. This size is also available in grade N42 with our standard Nickel plating as part number D21 and in High Temp grade N42SH as part number D21SH.